The perfect place to enjoy a lunch or dinner. Or why not have a cold drink in the bar? Occasionally we throw a BBQ party or Live music on the beach. Come and join us for a pleasurable experience! 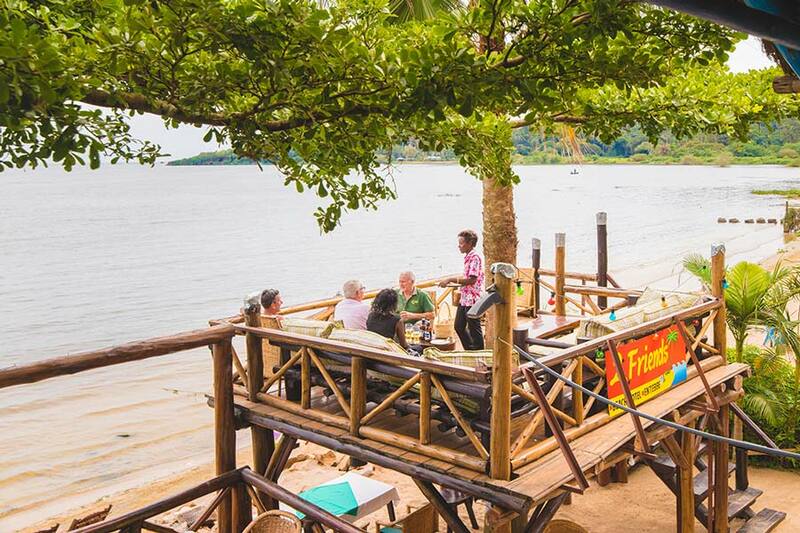 2 Friends Beach Restaurant & Bar is located just across the road from the Hotel area. Welcome!